North London based garden design company. 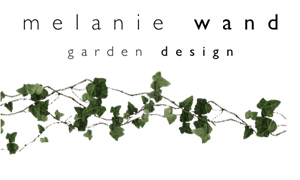 Melanie is a landscape designer and plantswoman with over 25 years experience in designing and planting beautiful gardens all over the London area. 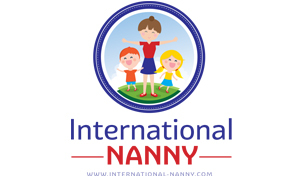 Does your home need decluttering? 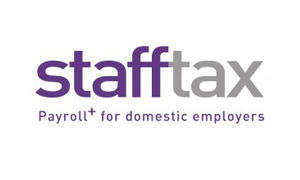 Stafftax is conversant with providing payroll for high profile people and offer a discreet, efficient service to all their clients. 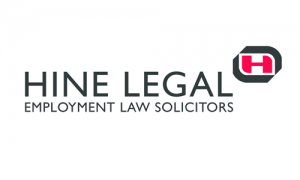 Whatever your needs, if you employ one or more people in your home Stafftax will take care of your payroll.